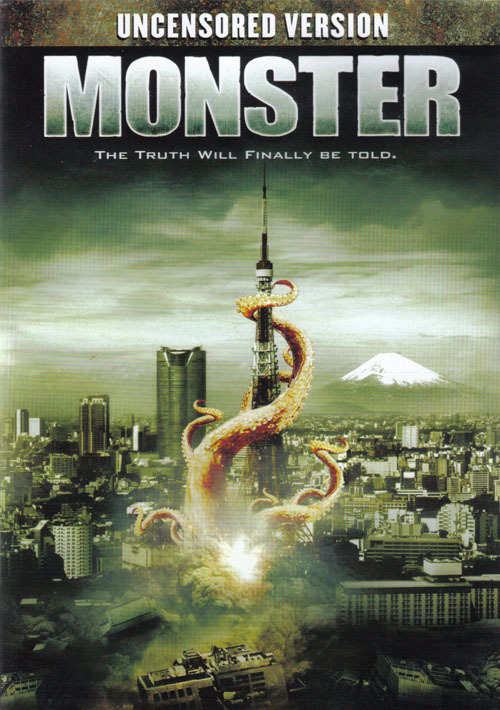 The BEST Online Source For Kaiju DVD News & Reviews! Friday, September 24: Long Time, No Update. I'm not updating this entire page just yet, but it's long overdue that I add something new here. This last year has been a very different and hectic one for me (but in good ways). Jen and I have a new house, and I started a new job after a long bout of chronic under-employment. Between moving, working on the house, and working for the Man, I haven't gotten around to updating the site in a long time. I *do* hope to get back in the habit of keeping DMI up-to-date, but I don't yet know when. Here's a couple of news tidbits: The original 1933 King Kong arrives on Blu-ray on September 28, and the Warner Archive Collection will unleash The Green Slime on October 26. 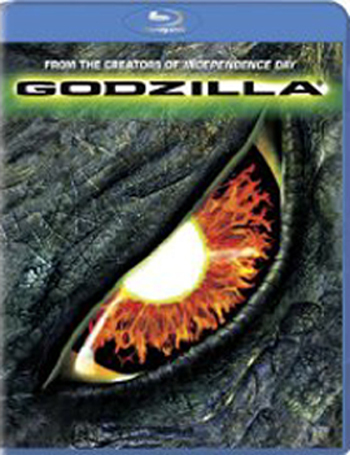 - November 3: Godzilla (1998) (Blu-ray) (Sony Pictures Home Entertainment). 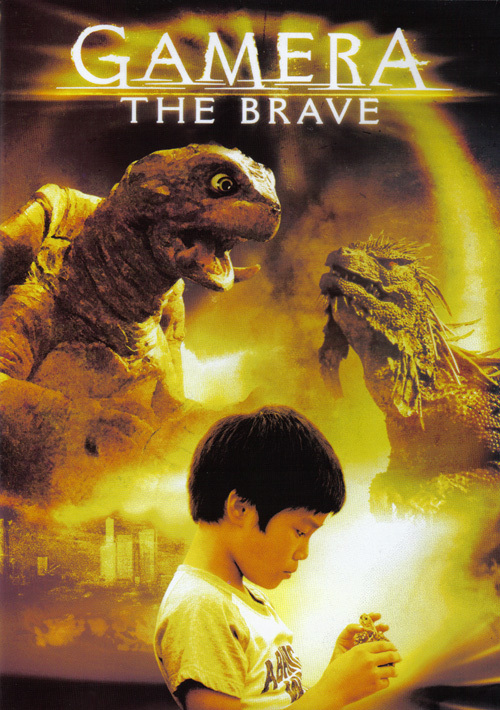 The mutant lizard Zilla nests in NYC in this poorly-received U.S. version. Presented in HD on Blu-ray Disc. Cover art. - November 10: Zebraman Special Edition (Tokyo Shock / Media Blasters). 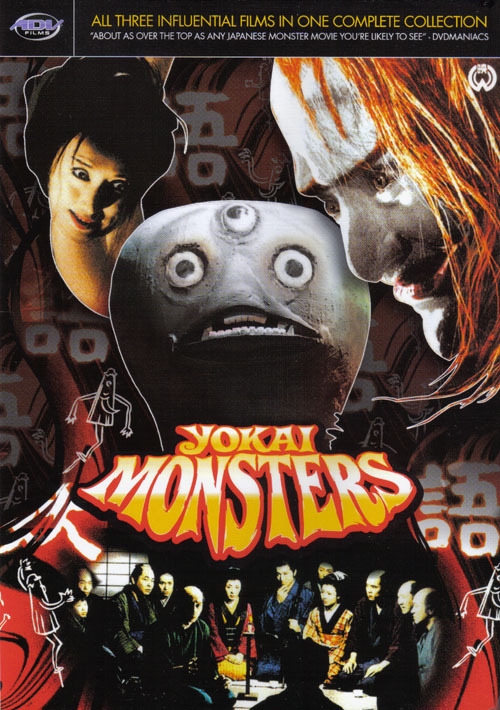 2-disc Special Edition of Takashi Miike's toku hero parody. 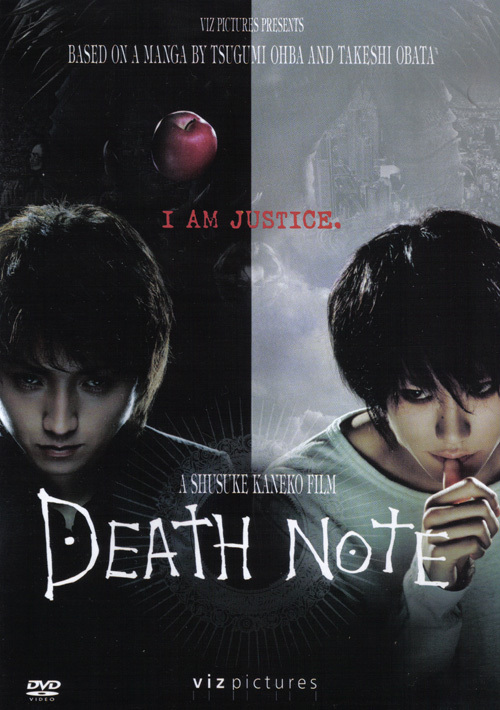 Anamorphic widescreen; Japanese and English 5.1 and 2.0 audio, English subtitles. Extras include: Theme song singer featurette, faux TV series promo, trailers, TV spots, photo gallery, and more TBA. MSRP $24.99. - Undated: Clash of the Titans (Blu-ray) (Warner Home Entertainment). The last of Ray Harryhausen's great stop-motion animated fantasies. 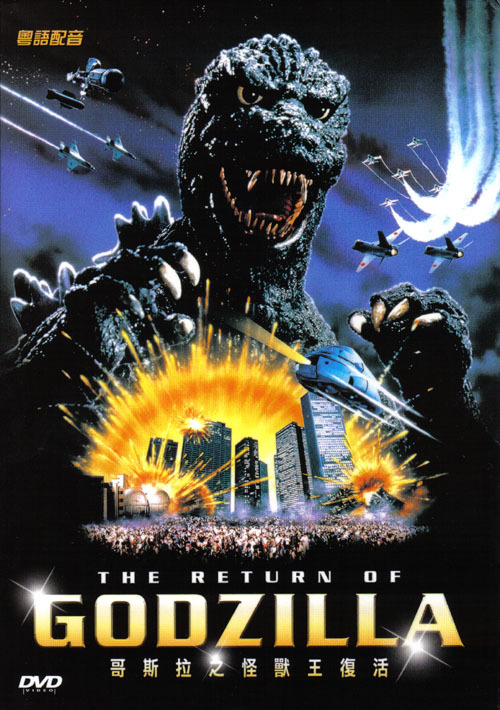 Restored and presented in HD on Blu-ray Disc. See the 2/8/08 update for more info. - Undated: Death Kappa (Tokyo Shock / Media Blasters). 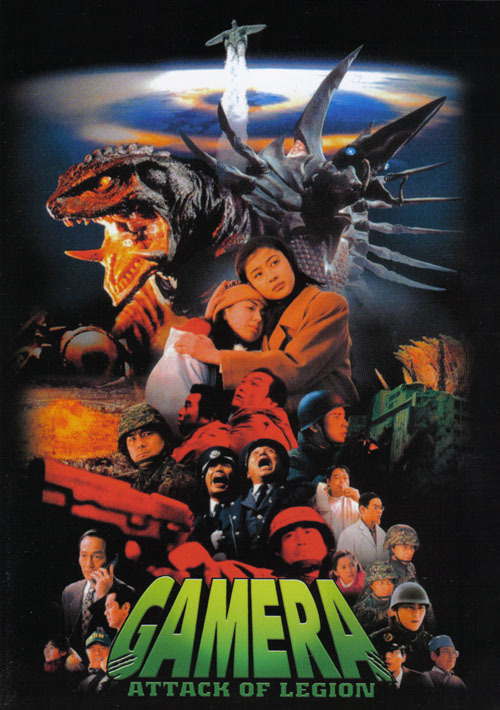 Gamera / Sakuya / Kibakichi vet Tomoo Haraguchi directs giant yokai! See the 9/15/09 update for more info. - Undated: Destroy All Planets Special Edition (Retromedia Entertainment). 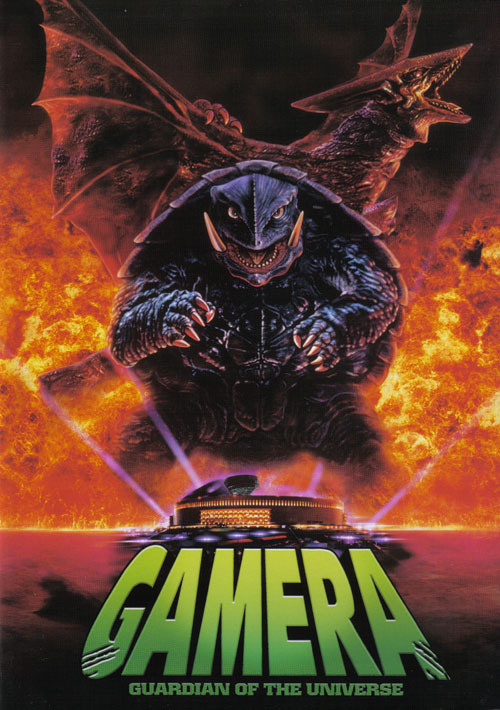 The fourth Gamera movie, aka Gamera vs. Viras. 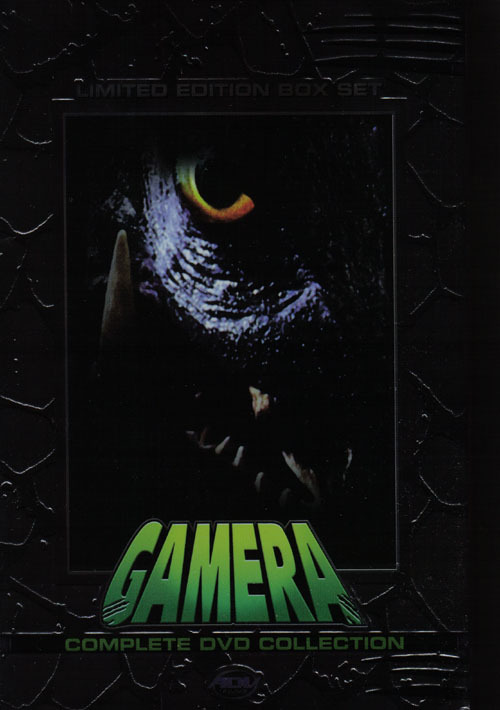 Includes audio commentary with star Carl Craig, G-Fan writer Brett Homenick, and Oriental Cinema editor Damon Foster. See the 7/19/07 update for more info. On indefinite hold; the market is saturated with cheap copies of DAP and Retromedia wants to pair it with another movie. - Undated: King Kong (1933) (Blu-ray) (Warner Home Entertainment). 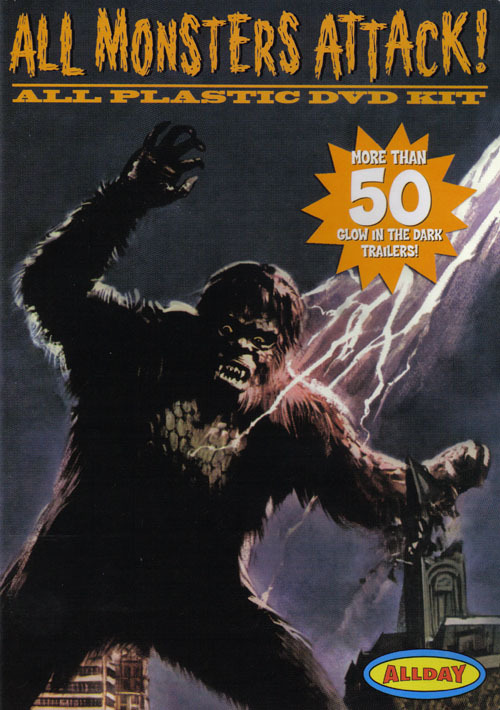 The great ape comes home in hi-def on Blu-ray! See the 10/7/08 update for more info. 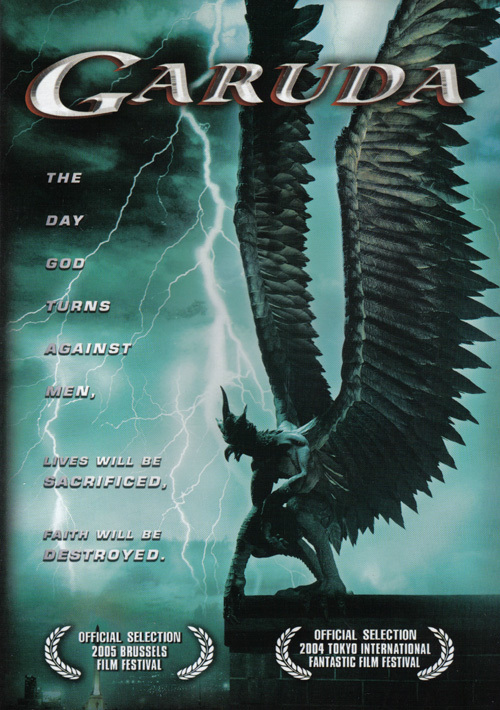 - Undated: Silver Mask: The Complete Series (BCI Eclipse / Ronin Entertainment). All 26 episodes of the 1971 series, in the original Japanese language, with English subtitles. Written supplements by August Ragone (author of Eiji Tsuburaya: Master of Monsters). See the 7/19/07 update for more info. On indefinite hold; BCI has been shut down, but parent company Navarre may still release it. This site is best viewed with your monitor resolution set to 1024 x 768. (non-published) use. If you wish to use any of these images, copy them to your own hard drive. Please do NOT link directly to them. Thank you for your consideration.